Boston Calling is here to put summer to rest with a bang. If you’ve kept an eye on us for the last few years, you know the deal. Let’s do this again, shall we? Here is our list of who you need to be keeping an eye out for! 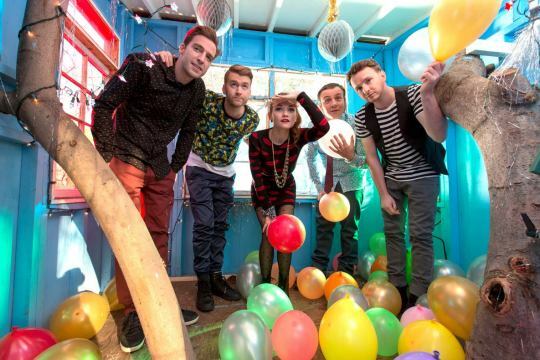 Today we talk about our #2 pick, MisterWives. brain long after the song ends.